Mobile apps have become the most effective and fastest tools for reaching the target audience in today’s world. Common people and business organizations alike are searching for high-quality, reliable mobile app development for accomplishing their respective objectives. Several apps are available, making the space of mobile applications highly competitive. Not everyone will be accustomed with technology and app development for mobile. Familiarizing yourselves with these current topics is essential. Getting to know and gaining insights on these will help you when you start discussions with a mobile development company in association with your mobile app project. Get started with clear definition of your specific app requirements, what you expect from your app, and what it needs to perform. Estimate the time and cost you are prepared to spare on the project. Have a clear idea about the time that may be taken for developing and deploying the app. While there’s no need to become an expert, reading a little about the various technologies related to business mobile app development helps in arriving at the right decisions about your project. Checking the past and present customers of the company as well as reviews and feed backs helps identifying the ace smart phone app development firm. Look for mobile application development service providers who have a good reputation. Availing custom app development solutions from an experienced and reputed company ensures that you will get the whole package required for building a superior mobile app. Such a company provides the necessary resources for handling all aspects of creating an app from design through testing and deployment. With experience comes skill and understanding; so it is better to opt for a company that has experience and reputation. Get the list of a few good mobile apps that the mobile app development services provider has built. See if these can be downloaded and if so, download the apps and closely review them. Explore the apps in-depth by taking your time. Check the user-friendliness and attractiveness of the app, the way the features work, and the overall app quality. Innovation is one key element to look for when checking out apps. There are myriad of mobile apps that abound the market today. Only those that are an innovative and unique win when it comes to hitting the right spot among the target audience. So, it is essential, while going through the apps, to see whether they prove to be run-of-the-mill and average or if they offer some special value. Such extra special value offered is the way to make the app accepted and loved by users. You need to ensure that the mobile app development agency has the competence to offer such creative value. Business organizations need to ensure that the company they choose for developing their mobile app has a system of strict and reliable security measures in place. Starting with your app idea and concept through the entire development process, they must be able to safeguard the privacy and provide security to the app and all sensitive information associated with your business. It is essential to ensure that the mobile app development services provider signs a confidentiality or security agreement that assures your information is well protected. Privacy, security, and confidentiality are crucial factors that need to be ascertained before arriving at the decision about choosing the top mobile app developers. It is important for you to make sure that the company you hire is capable of providing reliable and efficient technical support as well as post-deployment maintenance services. Businesses will require the developers’ customer support not only during the development phase but also frequently after deployment of the app. Features in your app may require to be updated, additional functionalities may have to be provided, and issues, if any, may have to be resolved even after the app has been deployed and running successfully. 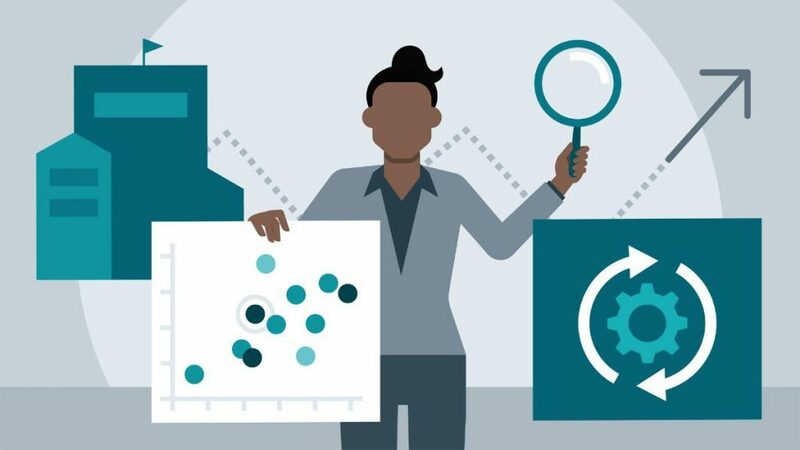 Ensuring that developers would take responsibility of working on releasing updates and fixing the bugs if any after the app has been launched—through a maintenance service contract—is critical for your business. With a plethora of mobile application developers prevalent in the contemporary market, it is vital that business organizations and entrepreneurs pick the one that caters to their unique needs. Mobile apps that attract the attention of potential users and prove useful to users in resolving their issues are the ones that win. Android app development and iOS app development processes demand technical expertise, innovation, and a lot of skills. Hiring the company that showcases all such qualities is key in achieving business success amid the current challenges and fierce competition. To be able to own a robust mobile app that enables you to reach the target audience and convert your ideas into business success, you need to invest time and other resources diligently on browsing through the various options and partnering with the company that provides the best mobile application development service. Selecting the appropriate and efficient mobile application development company has become one of the crucial investments in the modern business setting. As with any investment, it is imperative that organizations consider the various pros and cons of mobile app developers before making the final decision. 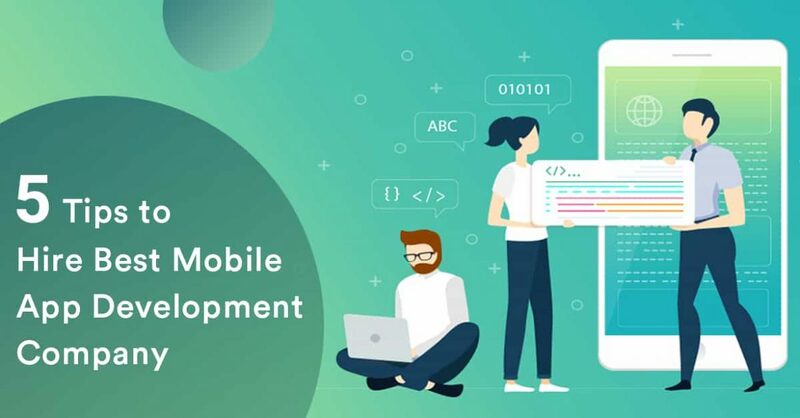 Conducting your own research, checking the authenticity and reputation of developers, and striking a balance between quality and cost factors help in zeroing in on the right mobile application development company.